Appears to be hand-drawn, not a typeface. The h, u, n, and l resemble Windsor. 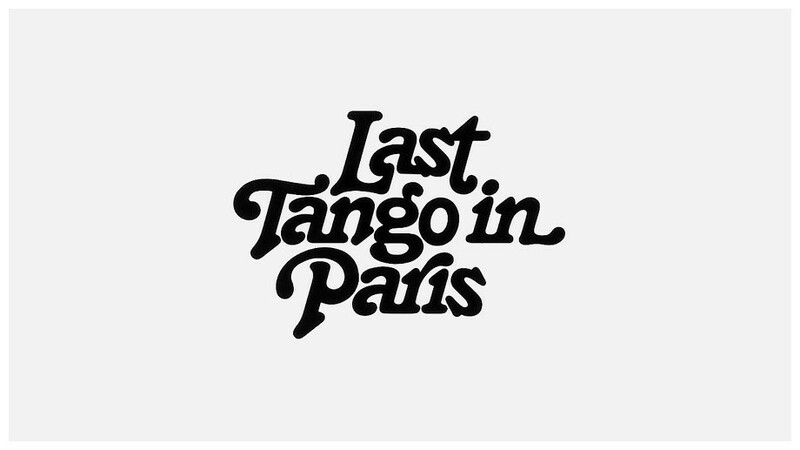 See also Tango (Letraset, 1972), inspired by the lettered poster for Last Tango in Paris.